A HOCKING principal is heading back to school to learn from some of the world’s best educators at Harvard University. 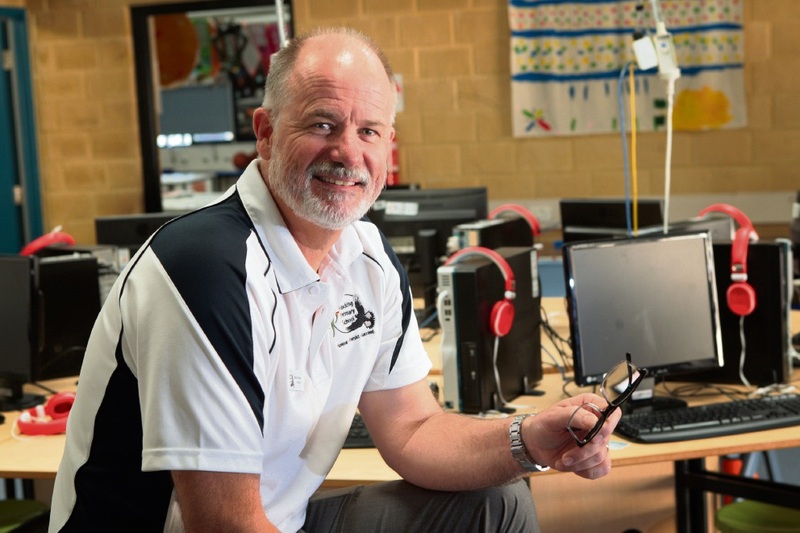 Hocking Primary School’s Steve Dickson is one of 20 WA Independent Public School principals selected to participate in a two-year fellowship program funded primarily by the Federal Government, with the State Government contributing one-quarter of the $631,700 cost. Education Minister Peter Collier said as part of the program, the principals would travel to the Harvard Graduate School of Education next year. “Once they have finished learning in the hallowed halls of Harvard, they go on to complete an online course through Harvard and then take on short-term change projects to reform aspects of their schools or the broader public education system,” he said. Mr Dickson said it was very affirming and exciting to be chosen. “It’s a great thing to be able to go across and learn from the best,” he said. Mr Dickson said it would enhance his leadership skills and help prepare other school staff to be leaders.